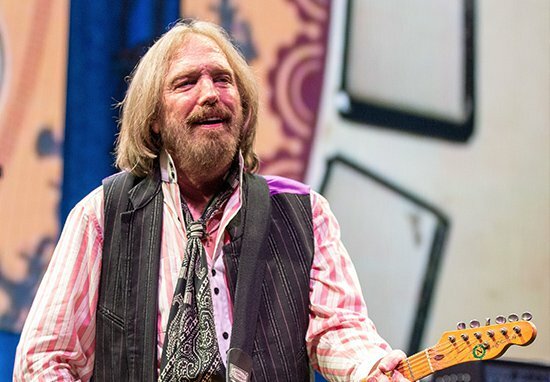 Coldplay were joined on stage by REM guitarist Peter Buck to pay tribute to musician Tom Petty who died on Monday night, aged 66. Petty, who was the lead singer of Tom Petty and The Heartbreakers was found unconscious, not breathing and in full cardiac arrest at his Malibu home, reports the BBC. Petty was best known for a number of hit songs, including American Girl, Breakdown, Free Fallin’, Learning to Fly and Refugee. In a fitting tribute, Coldplay held a minute’s silence at the start of their show at the Moda Center, Portland, before inviting Buck onstage to play guitar and they played a rendition of the 1989 classic Free Fallin’. 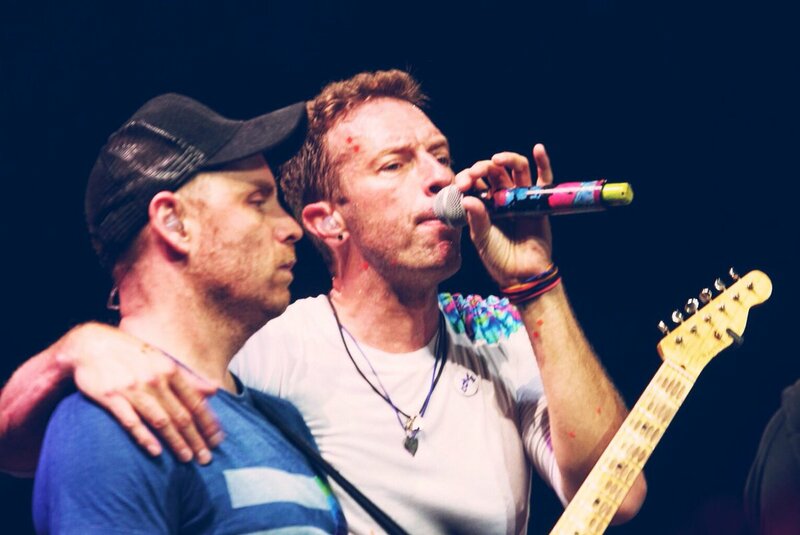 Coldplay shared the emotional footage on their Twitter. And it’s not just Coldplay who have paid tribute to the music legend, Bob Dylan described the news as ‘shocking’ and ‘crushing’. I thought the world of Tom. He was a great performer, full of the light, a friend, and I’ll never forget him. Other tributes came from Sir Paul McCartney, Carole King, Brian Wilson and Cyndi Lauper. McCartney sent his love to Petty and his family and Beach Boys star Brian Wilson tweeted that he was ‘heartbroken’ to hear the news. A statement from the Tom Petty family was posted to the musician’s Twitter account. He suffered cardiac arrest at his home in Malibu in the early hours of this morning and was taken to UCLA Medical Center but could not be revived. He died peacefully at 8:40pm PST surrounded by his family, his bandmates and friends. 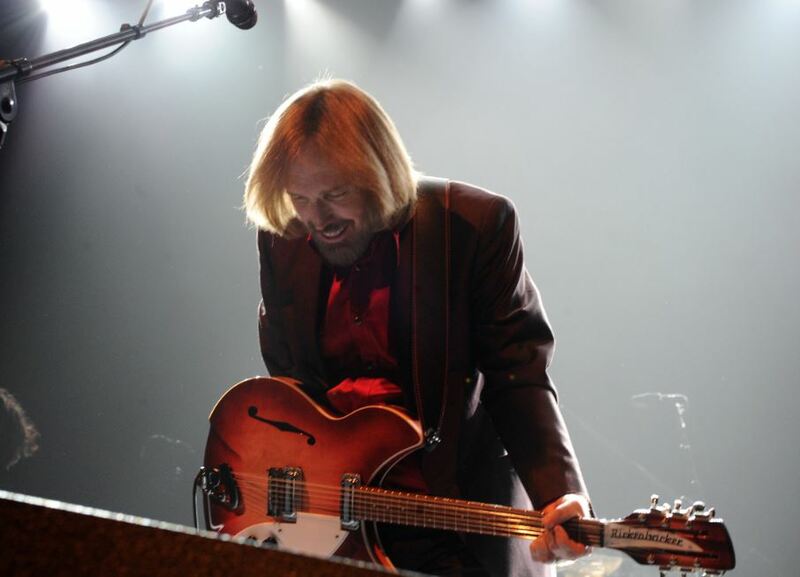 Petty’s death comes less than two weeks after he finished his latest string of live shows, which included three sold out dates at the Hollywood Bowl in celebration of 40 years with the Heartbreakers. He told Rolling Stone he thought the three-date shows in Hollywood could be his last. I’d be lying if I didn’t say I was thinking this might be the last big one. We’re all on the backside of our 60s. 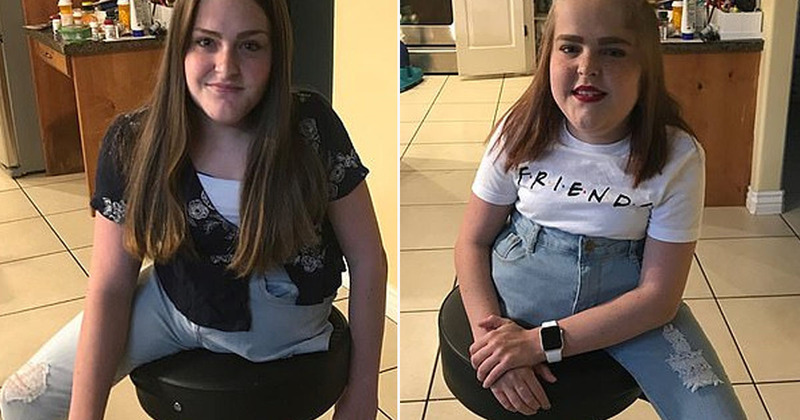 I have a granddaughter now I’d like to see as much as I can. I don’t want to spend my life on the road. Petty met guitarist Mike Campbell back in 1970, telling him ‘You’re gonna be in my band forever’ after he performed Johnny B. Goode. The two went on to from Mudcrutch, which later got renamed to Tom Petty and the Heartbreakers. Petty was born in Gainesville, Florida, in 1950. That was the end of doing anything other than music with my life. He joined two bands at school, The Sundowners and The Epics, before dropping out to play with Mudcrutch when he was 17. After the band split, he and some of the band members formed Tom Petty and the Heartbreakers, and released their debut album in 1976.